LAKE LIVING WITHOUT THE HASSLE! 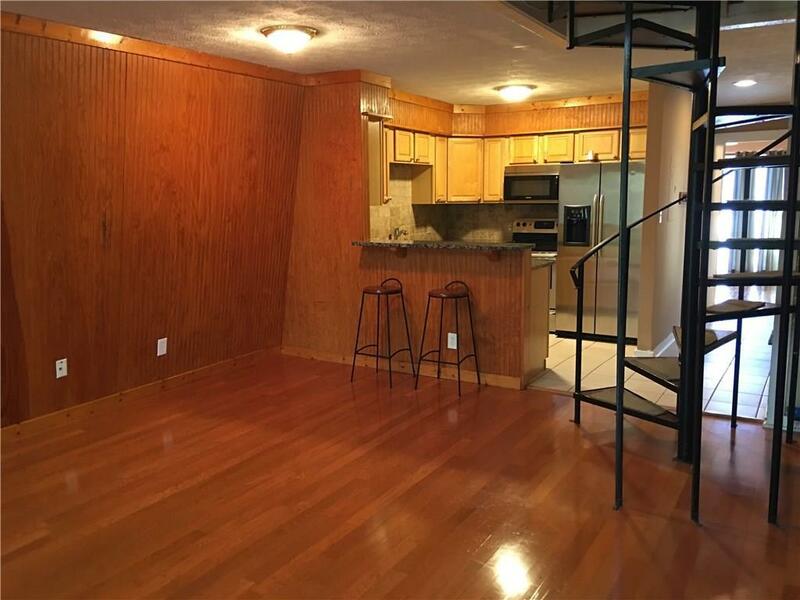 Incredible 2BR / 2BA with open floor plan. 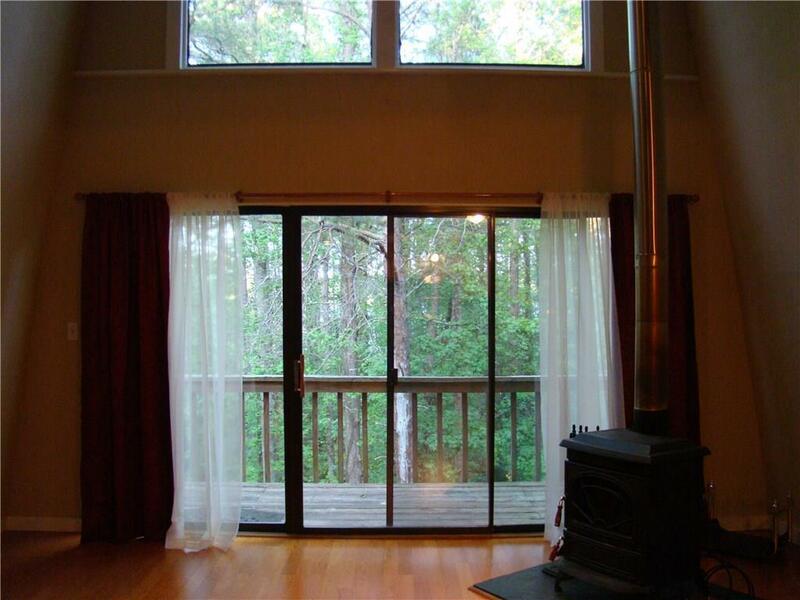 Open loft with wooded view, tiled bathrooms and showers, hardwood floors, granite kitchen counter tops. 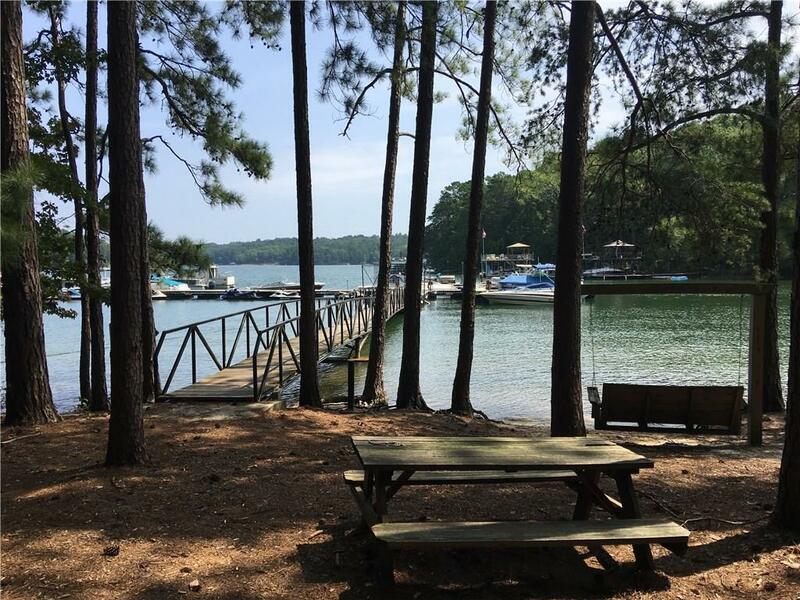 Easy walk to community dock, where you can keep your boat and jet skis without the hassle of paying marina slip prices. Deep water lake and boat ramp less than 1/2 mile at park. Salt water swimming pool, tennis courts, walking trails. 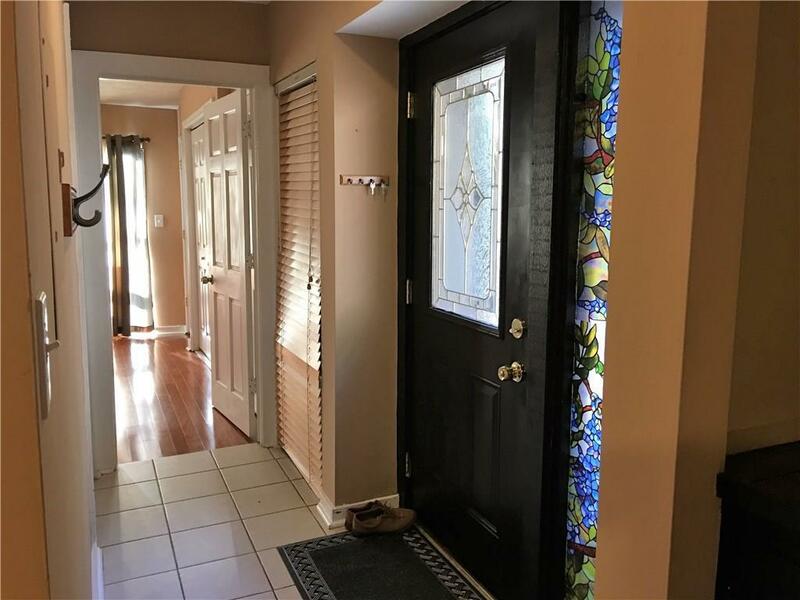 Close to shopping areas and restaurants. Easy access to GA 400! Enjoy living on the lake, use as second home for weekends, or add to your portfolio as investment. Listing provided courtesy of Kroeger Properties Llc.